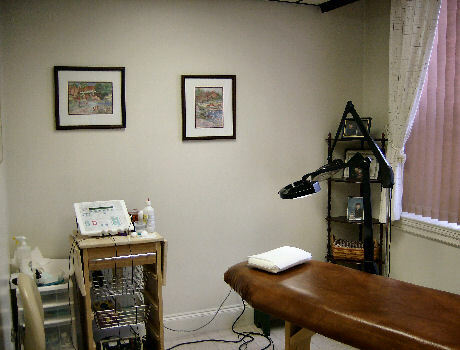 Modern equipment and a comfortable facility in the heart of downtown Dover for your comfort and convenience. Your confidence, comfort and safety are my primary concern. This site is the new home of Always Beautiful Electrolysis on the web. Please check back as I will be providing lots of information regarding electrolysis for women, men and transgendered clients.